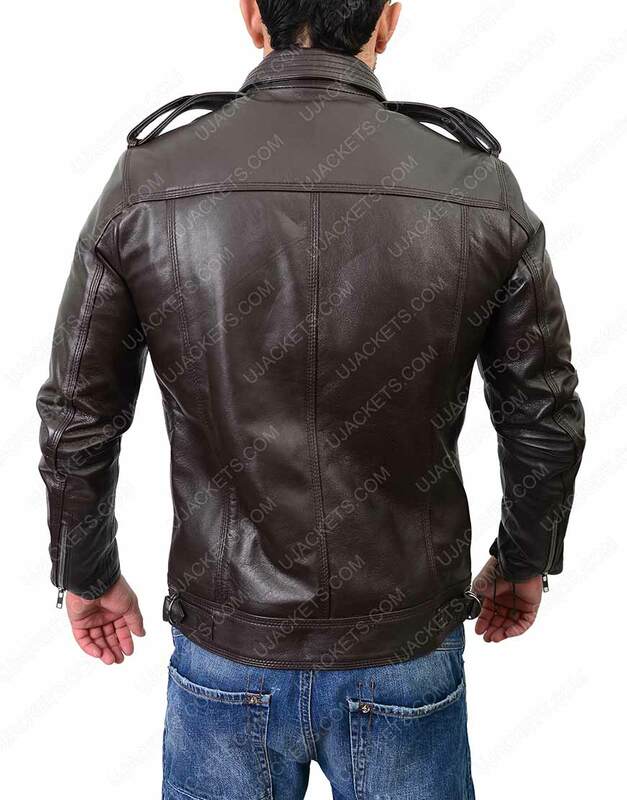 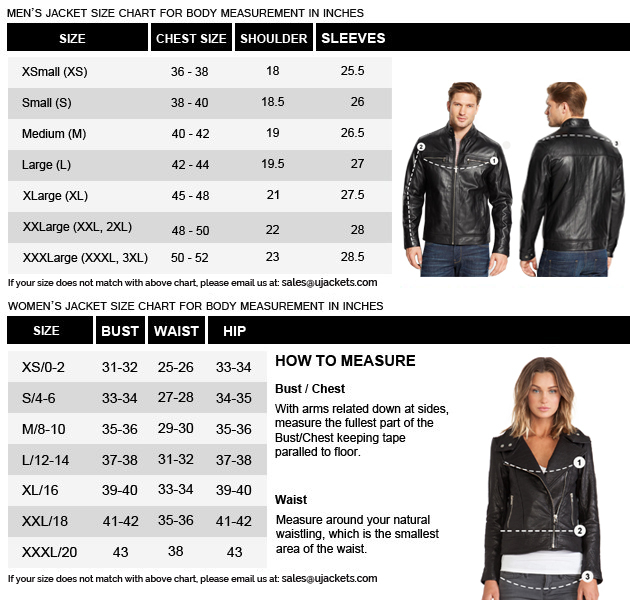 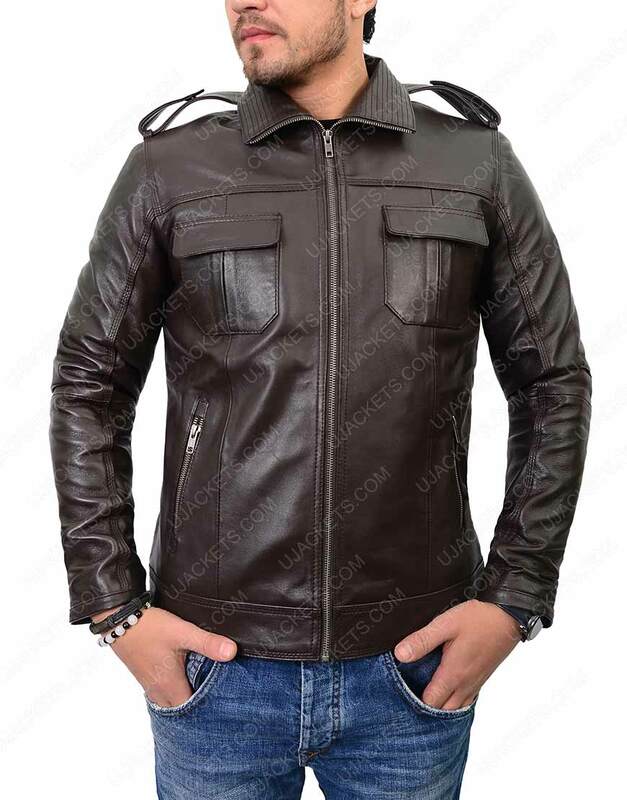 If you want to glare up your persona with exquisite smartness and shrewd compact looks, then this Mens Dark Brown Leather Jacket has been deliberately made for you so that you can ignite up your style with it and can gain modish presence in the party. 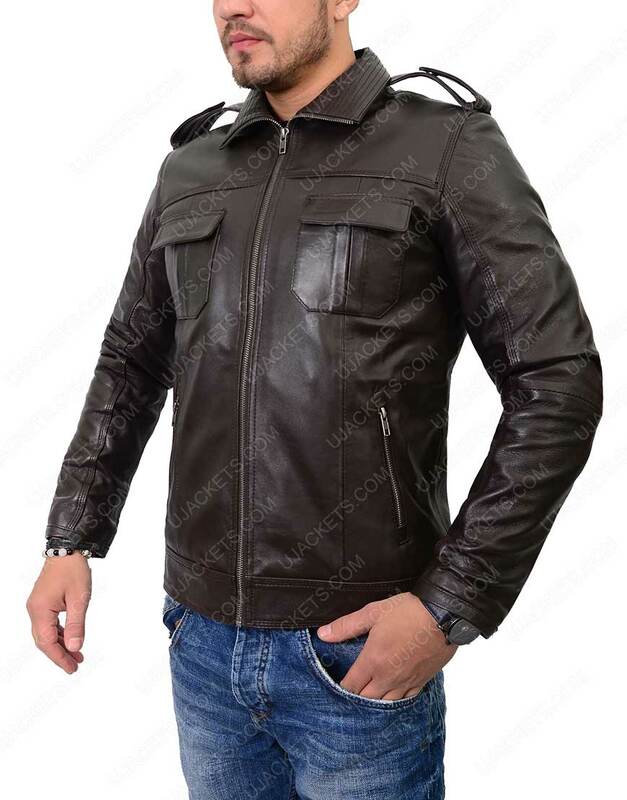 It is comprehensively made from the genuine leather material, and confined with the inside viscose lining for comfy supple feeling. 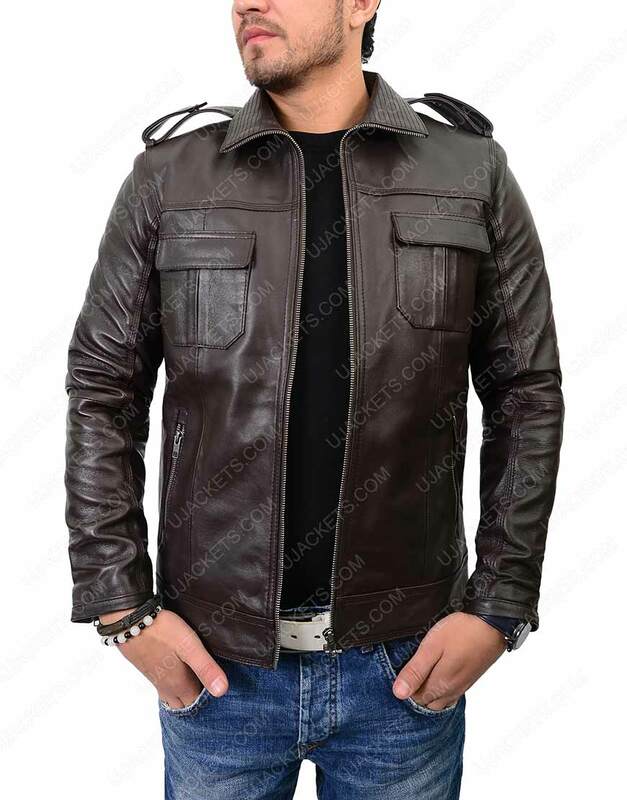 This Mens Dark Brown Jacket has been uniquely affixed with the smart full zipper conclusion on its and has been crafted with the nifty chest flap and side waist zipper pockets for compact casual takeovers.